Finally the season is changing, and with my recent move from Miami to Atlanta this week, I actually get to experience all the wonders of Autumn again! What better way to say goodbye to Summer and usher in these cooler days then with some excellent fuzzy, lo-fi dream pop! 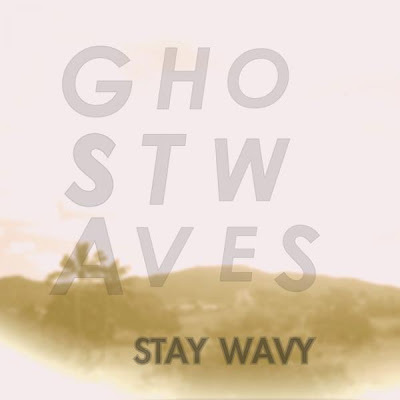 Connecticut artist GhostWaves provides us with just that. His latest track 'Something I Can Reach', a pulsing, ultra-catchy piece of danceable brilliance, will have you thinking you've died and gone to reverb heaven. His take on Best Coast's summer anthem 'Boyfriend' ain't too shabby either.